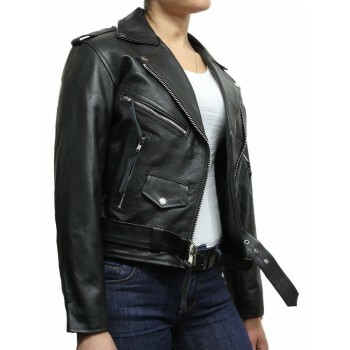 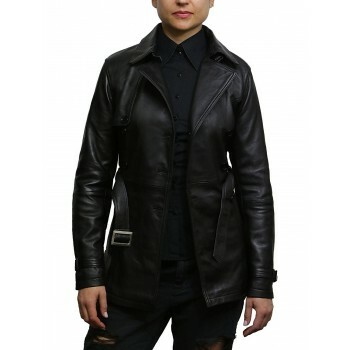 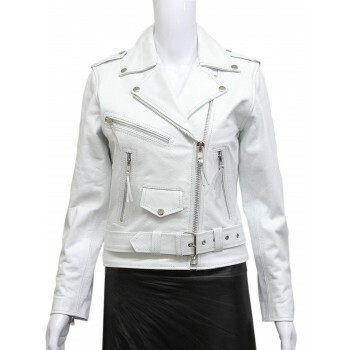 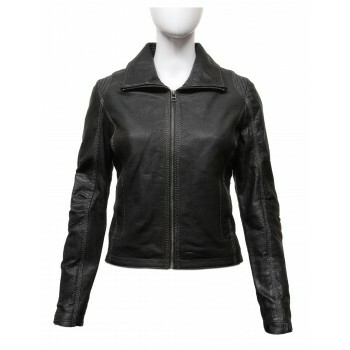 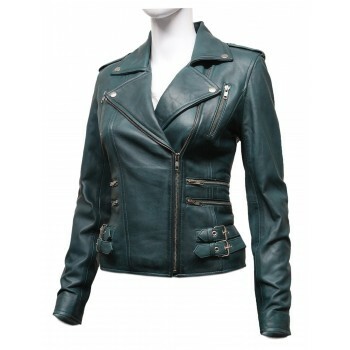 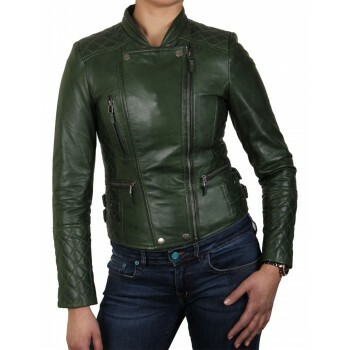 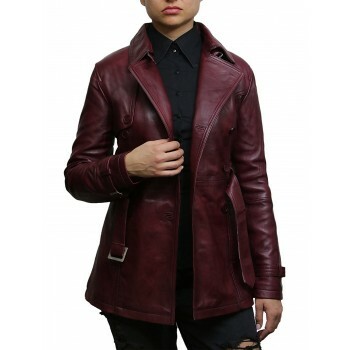 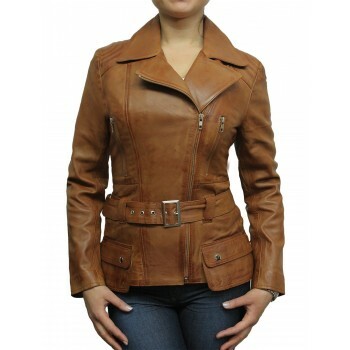 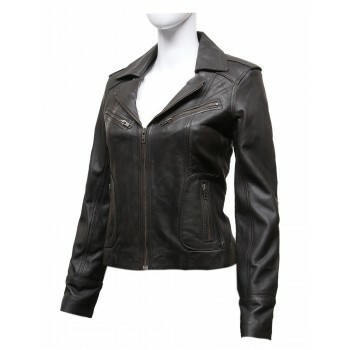 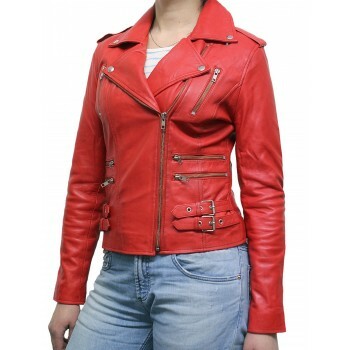 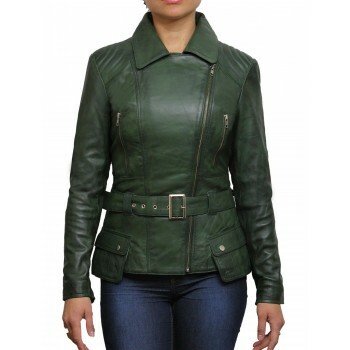 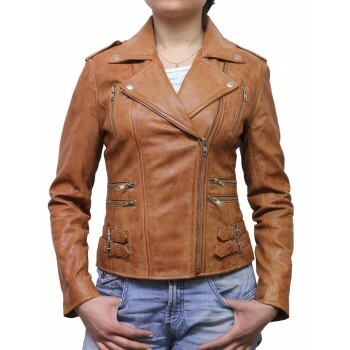 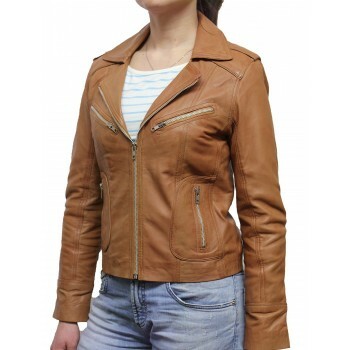 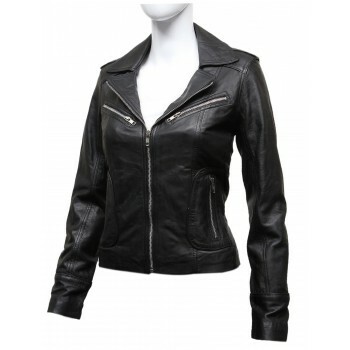 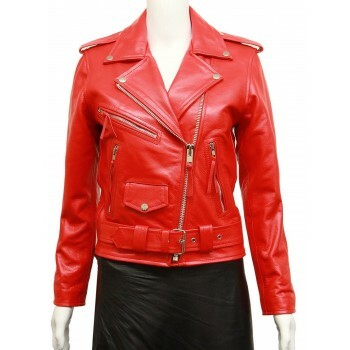 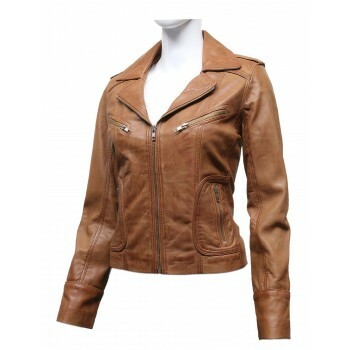 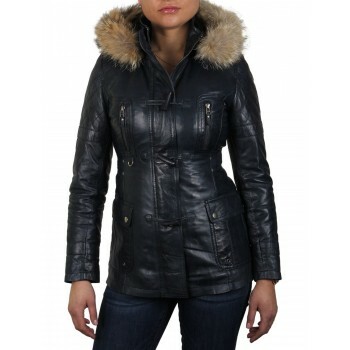 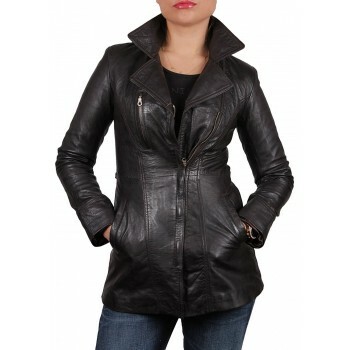 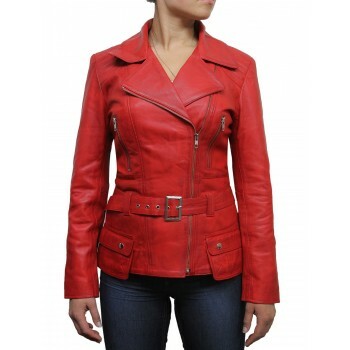 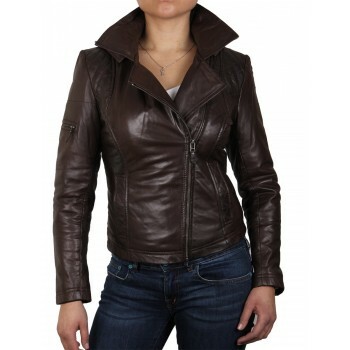 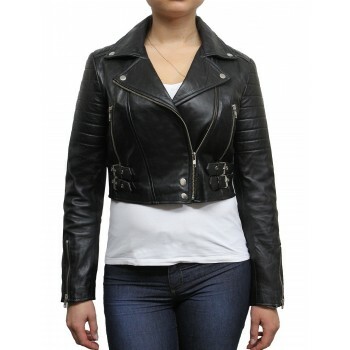 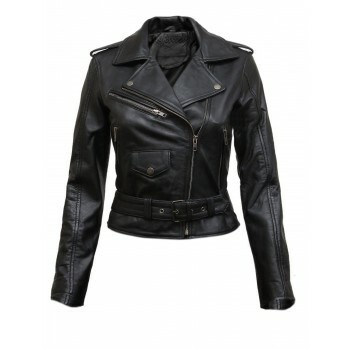 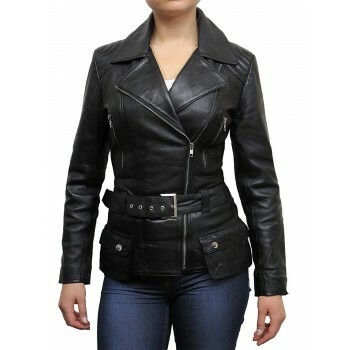 Excellent body fitted design.Highly recomended Women leather asymmetric biker jacket in bright black colour. 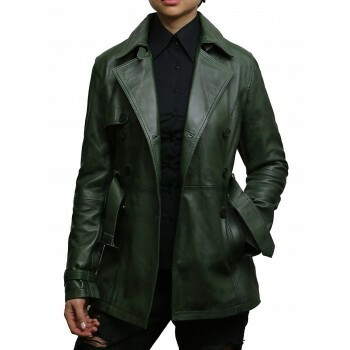 Crafted from soft supple lamb's nappa. 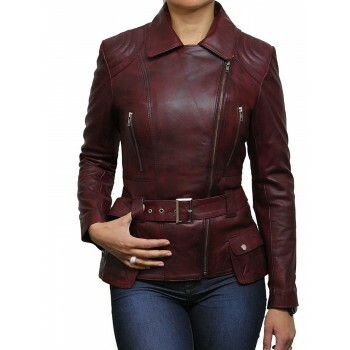 This beautiful jacket has lovely touches to make it that extra bit special. 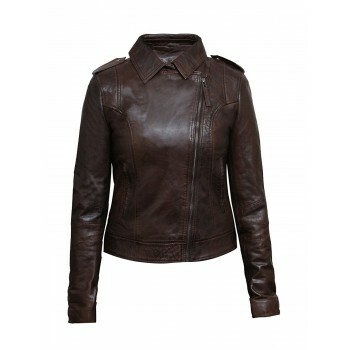 Regular fitting style in soft and quality Aniline Hide. 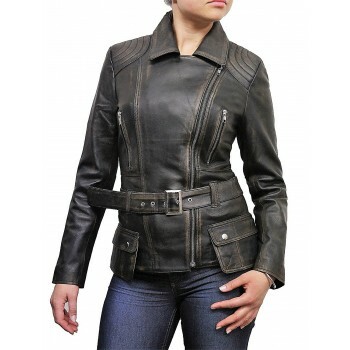 Quality YKK zips centre fastening. 2 waist pockets inside pockets plus satin lining inside.